Oh wow does this bring back memories! 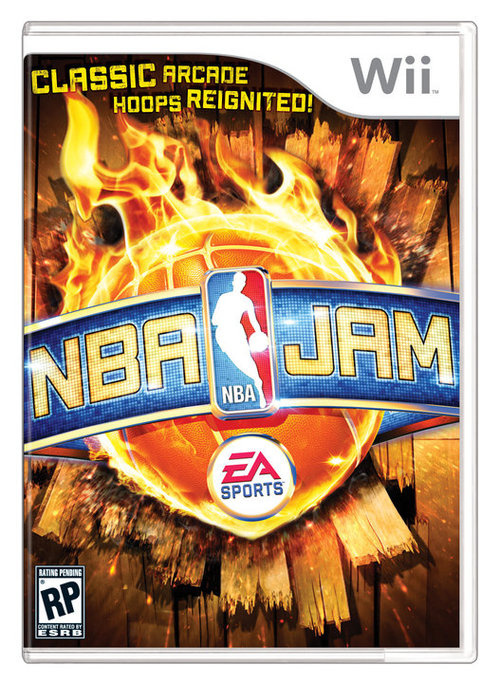 NBA Jam was one of my all time favorite games on the Genesis. I’m really glad to see they are bringing back the property. I hope they also bring back the wacky and quirky aspects that made the already solid gameplay so very much fun. Really keen to play this. And I don’t care what anyone says, I’m totally digging the boxart.